Oris and Mantis Van Sweringen, the brothers responsible for the construction of both the Union Terminal Complex and the Village of Shaker Heights, are two of the least remembered contributors to the development of Cleveland and its suburbs. The shy, reclusive Van Sweringens - absent even from the Terminal Tower's grand opening ceremonies in 1930 - worked their way up from modest beginnings to amass a multi-billion dollar railroad and real estate empire by the 1920s. 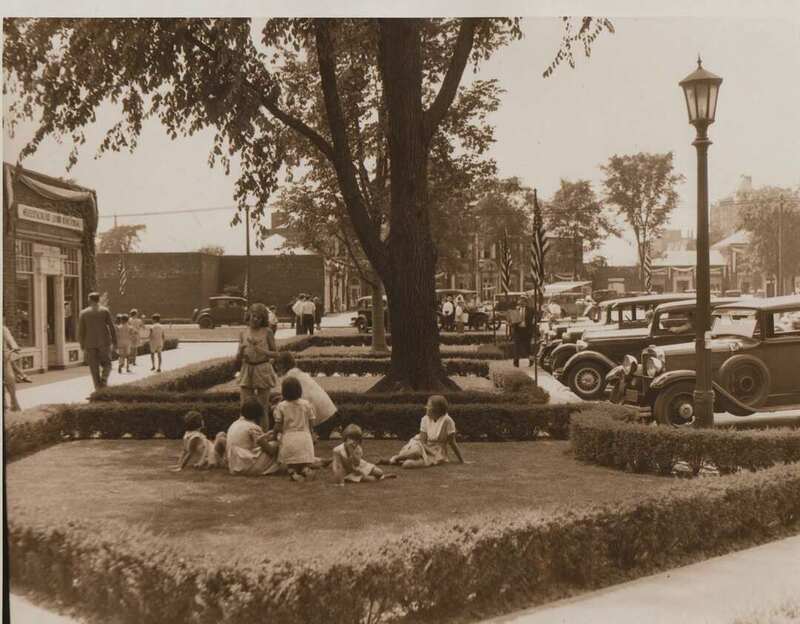 Their Union Terminal project helped to revitalize Downtown Cleveland's traditional center, Public Square, while their Shaker Heights development proved to be enormously attractive to wealthy city residents and remains a viable community to this day. 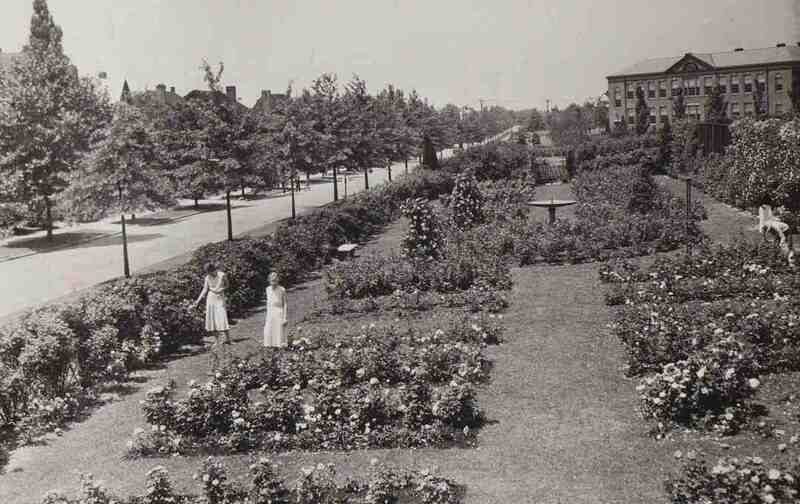 The development of Shaker Heights began around 1905 when "the Vans" began planning a picturesque community where both the design of the houses and the type of people allowed in would be strictly controlled. 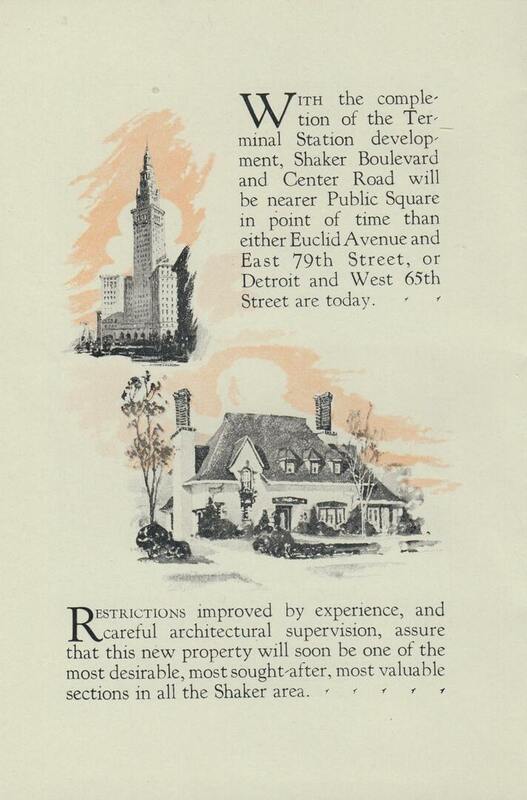 These restrictions were put in place in order to maintain Shaker's spatial and social distinctiveness from the increasingly polluted and overcrowded nature of big city life in Cleveland. 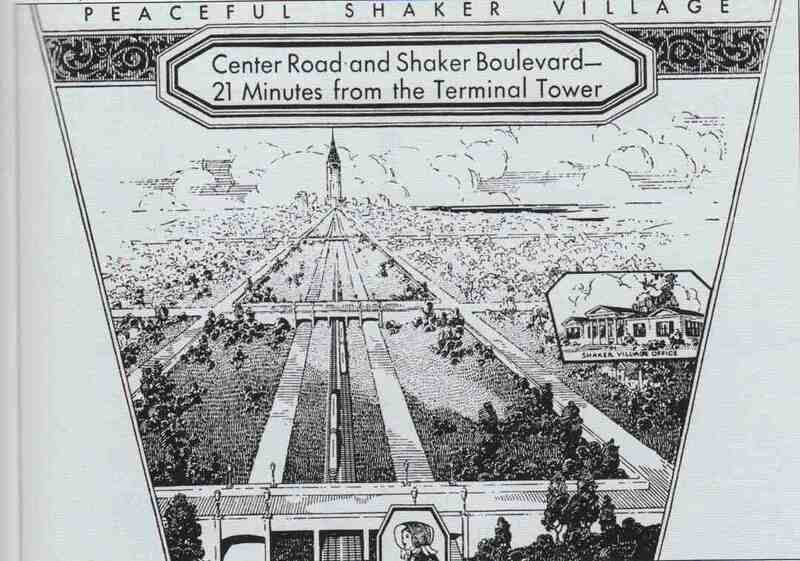 The Terminal Tower complex grew out of the brothers' efforts to provide a system of rapid transit from Shaker to Downtown Cleveland for suburban commuters. Their original plan for a small terminal near Public Square morphed into the massive Cleveland Union Terminal project, which included a new central rail station for the city in addition to the 52-story Terminal Tower and three other office buildings. The brothers died relatively young - and only a year apart from one another - in the mid-1930s. Much of their fortune had dwindled away with the onset of the Great Depression and the unraveling of their complicated series of holding companies. 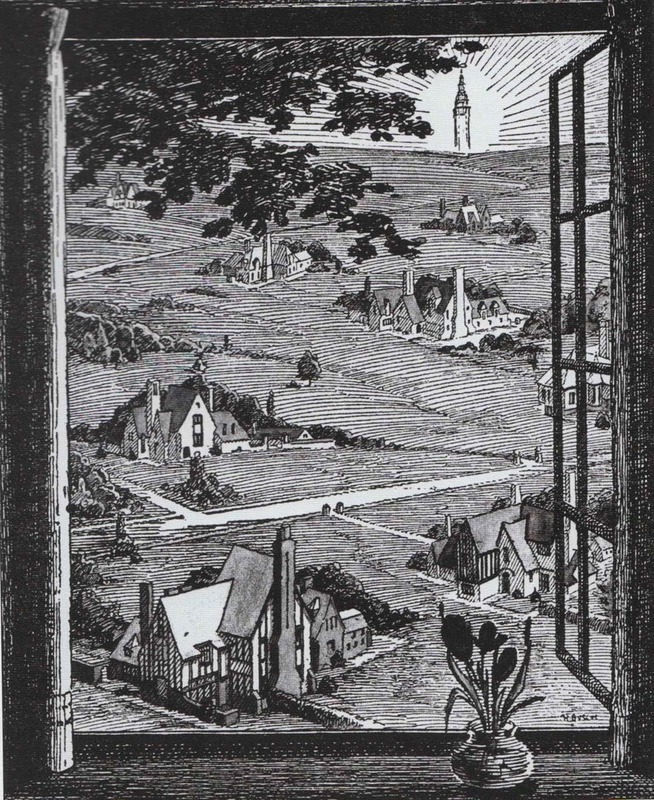 Newer generations of Clevelanders are largely unfamiliar with the story of the Van Sweringens, and one would be hard pressed to find a building or street in the area bearing their name. 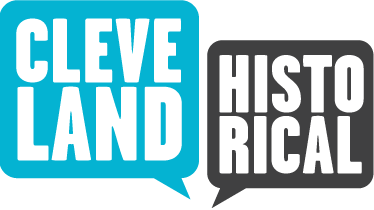 Their success at avoiding the spotlight has endured, leaving their contributions to Cleveland's history largely obscured. Terminal Tower: "What an idea!" Jim Neville describes the thought behind the different kinds of housing the Van Sweringens used in Shaker Heights. “Shaker Hts. & The Van Sweringens,” Cleveland Historical, accessed April 18, 2019, https://clevelandhistorical.org/items/show/66. Published on Sep 22, 2010. Last updated on May 5, 2017.